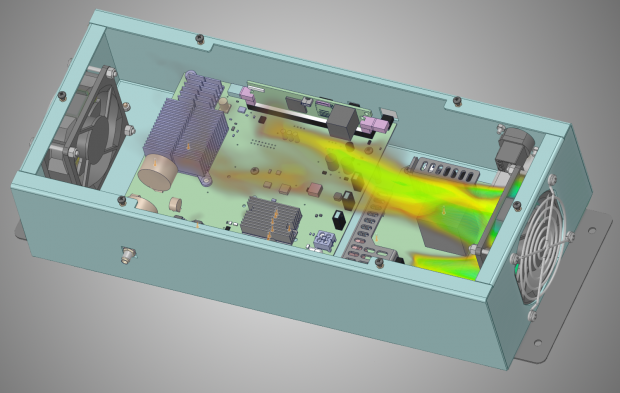 ANSYS Discovery Live fluid thermal—Discovery Live provides visibility of heat concentrations and velocity where temperature control and heat removal is vital. Image courtesy of ANSYS. 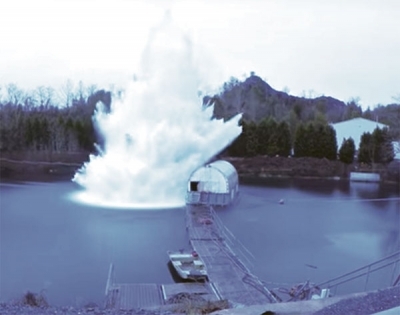 With demand for more frequent simulations conducted earlier in the design process, the pressure has been on software vendors to deliver faster, easier-to-use simulation tools. The non-specialist engineers using these tools need a way to quickly visualize simulation results—right now. That means they need more powerful hardware and software that can take advantage of parallel processing. Earlier this year, ANSYS took up that challenge with its Discovery Live launch. The software provides real-time simulation for rapid design space exploration. Engineers can see simulations of how their design changes will affect performance almost instantaneously. ANSYS Discovery Live is built on NVIDIA graphics processing unit (GPU) and compute unified device architecture (CUDA) parallel computing. 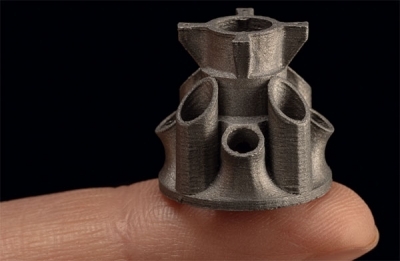 In the early design stages, engineers using the tools can try out new ideas without meshing or post-processing. Discovery Live bracket iterations with simulations. Users of Discovery Live can test more design iterations in a shorter amount of time, and test ideas they would not otherwise have considered. Image courtesy of ANSYS. 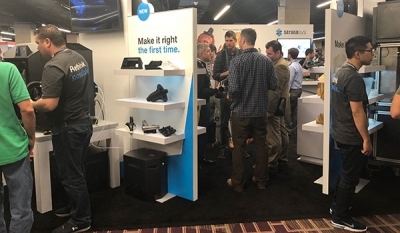 PTC then announced a partnership with ANSYS to integrate Discovery Live into Creo, enabling new real-time capabilities in the 3D CAD software. Using the solution, designers will be able to see real-time simulation results during modeling in PTC Creo. GPU acceleration is already becoming more common for rendering and other tasks, but so far ANSYS is the first major vendor to create simulation software to specifically make use of GPU computing. According to the major chipmakers, other companies plan to follow suit. Although NVIDIA currently leads the GPU space, AMD is hoping to take some of their market share with its Vega line of GPUs. Intel offers CPU-based parallel processing as well, and will likely release its own GPU for the graphics/gaming space in the next few years. There are price/performance trade-offs between the GPU and CPU approach, depending on the tasks being performed. NVIDIA tried to help relieve that burden with its CUDA programming language, and Intel has similar tools for its own parallel processing products. Up to now, many software vendors have been hesitant to make the leap because of the cost and risk associated with starting over to optimize for GPU computing. 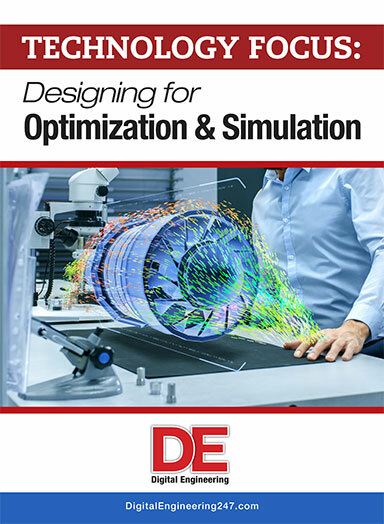 GPU computing enables a faster time to market for designers, because many simulation times can be cut drastically, while at the same time improving product quality through an increase in the number of iterations that can be explored. GPU computing can also lower the total cost of ownership by shortening the design process and reducing licensing costs. Intel’s Xeon Phi, which grew out of an earlier GPU design, can run software originally targeted at standard X86 CPUs. 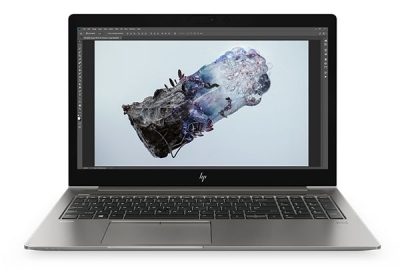 “CPUs have disadvantages in price and performance, but Intel has a good argument about software situations where it can be difficult to move from legacy serial software to parallel. The thing Intel brings to the party is you don’t have to change anything,” Peddie says. The new NVIDIA Quadro GV100 is powered by NVIDIA Volta to deliver extreme memory capacity, scalability and performance, according to the company. Images courtesy of NVIDIA. In addition, Intel is apparently developing its own GPU to compete directly with NVIDIA and AMD, but Peddie says that it will be several years before those products are likely to hit the market. GPU architecture features several distinct benefits when it comes to simulation: high-bandwidth, high-latency memory, a large number of computing units and (theoretically) better flops-per-watt ratio. AMD’s Johnson says the processors excel with highly parallel computational workloads, such as physics computations needed for CAE simulations (computational fluid dynamics and finite element analysis), particle-based simulations (discrete element modeling), and rendering (i.e., ray tracing for physically accurate renders as well as real-time graphics for virtual reality visualization). Intel’s Curley says that heavily structured problems can be parallelized more easily than unstructured problems. “If you can find a way to make memory access more efficient or to get the various parts of the problem domains decomposed directly, you can see a huge increase in performance,” he says. For problems that lend themselves to this approach, parallel processing gets users their answer sooner, which can allow them to examine more design iterations and ultimately arrive at a better design. Despite the advantages of parallel processing in general, and of GPUs in particular, the market has been slow to optimize software for this approach. Customers are often hesitant to use new technologies. Adoption of new methods can be expensive, because of the need for validation and certification, and adherence to regulations or procedures may impede acceptance. Furthermore, GPU optimization requires a significant investment from the software vendor. According to Johnson at AMD, rewriting the application to fully exploit the parallelism is required in order to get the most GPU processing performance. Retooling for GPU-based workflows requires looking at parallelism in a new way for the GPU. 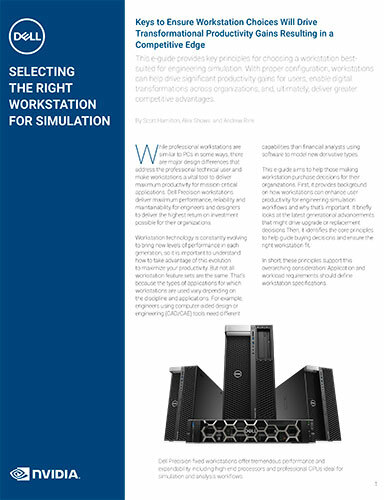 Simulation providers must also make sure that applications are certified and provide accurate results, which meet the requirements for double-precision compute. An additional challenge is making GPU acceleration applicable to the simulation provider’s overall product line. On the customer side, there are a lot of files in existence from previous simulations that won’t map nicely to a hardware accelerator. “That means a company like Boeing that has millions of files that they ran on serial processors can do those same types of tests with parallel processing, but that puts them in a position of having two versions of their data,” Peddie says. With ANSYS and PTC staking their claim in the GPU simulation space, there will be more activity in the space over the next few years. Much of that work will center on combining simulation with real-time renders. For end users wondering what to do to prepare, Intel’s Curley says that they should keep upgrading their hardware and wait to see what the software vendors come up with.